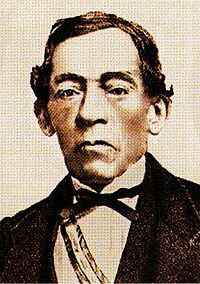 José Bernardo Alcedo (August 20, 1788, Lima, Peru?December 28, 1878) was the most important Peruvian composer of the nineteenth century. He studied music at the Convento de San Agustín and, at 18 years of age, composed the Misa en Re Mayor (Mass in D Major). 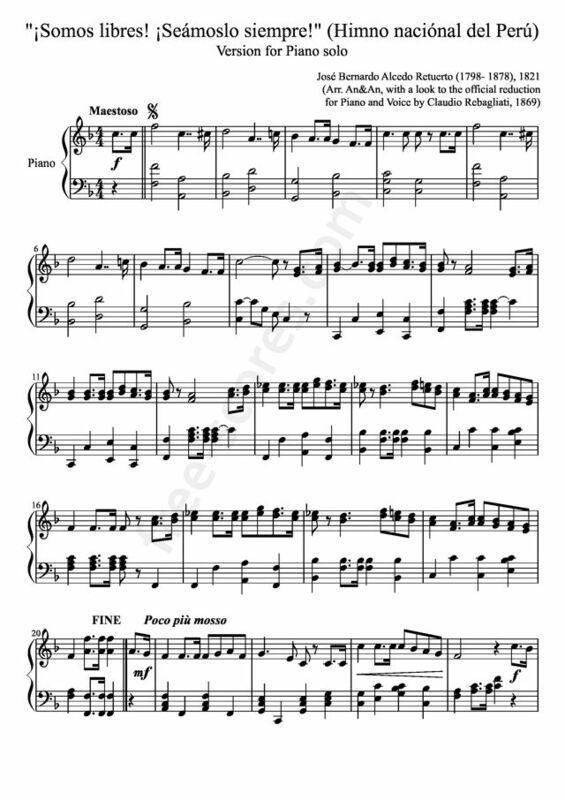 Alcedo was the winner of an 1821 contest sponsored by General José de San Martín to choose a himno nacional (national anthem) for Peru. This anthem was 'Somos libres, seámoslo siempre,' to words by José de la Torre Ugarte. In 1822 Alcedo went to Chile as a soldier in a military band. In Santiago de Chile he left the military and dedicated himself to music. In 1833 he entered the choir of the Cathedral of Santiago. In 1846 he became kapellmeister. He resided in Chile for 40 years, returning to Peru in 1864. He became director of the Peruvian military band and president of the Philharmonic. He spent the last years of his life in Peru. He wrote the book Filosofía Elemental de la Música (Elementary Philosophy of Music) (1869), where he explored the subject of the music of the Quechuas. He composed folk songs, numerous religious works, and military music.